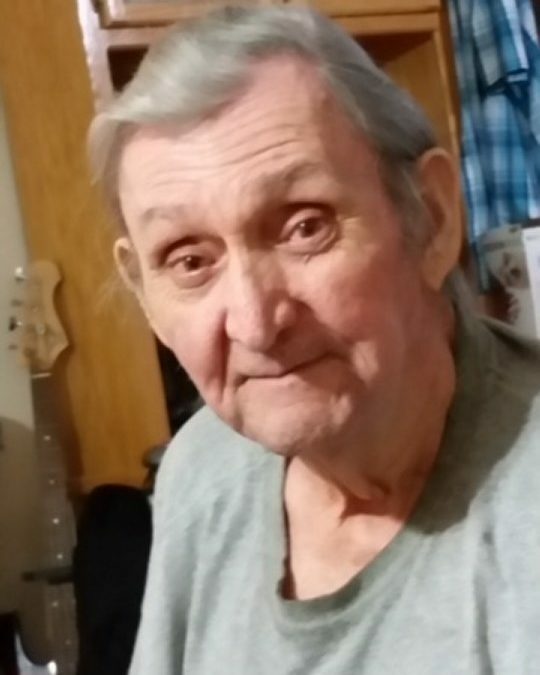 Rural “Kelly” Burris, age 74, of Monticello, Kentucky, passed from this life on Friday, August 3, 2018 at the Jean Waddle Care Center in Somerset, Kentucky. He was born March 23, 1944 in Steubenville, Kentucky, the son of Henry Rural Burris and Fannie Martin Burris. Kelly enjoyed horseback riding, watching westerns, he was born and raised in Wayne County moved to Owensboro and returned back to Monticello six years ago, Kelly was a retired truck driver, owner and operator. He received the million mile accident free award for the caution and safety he applied everyday while driving, as we all know Kelly put in a lot of miles throughout his 74 years here on earth, trucking all over the country, seeing God’s beauty first hand, but nothing like what he is seeing now. A sight to behold, those streets of Gold and walls of Jasper. He always had many stories to tell and to share, like the one where he lost his finger between the steering wheel and the ground or maybe where we got stuck in the peanut patch in Florida while loading watermelons. But the most important story was when he shared that he was saved a long time ago. After his first stroke, rededicating his life back to the Lord and becoming a member of the Monticello Baptist Tabernacle Church. This being the best story yet. We all have our memories of Kelly “Daddy” or “Pappy” and he would want us to share those memories and celebrate his life, he would not want us to sit here and cry and grieve, he would say straighten up now before I have to climb your frame and kick your weatherboarding off. Thank you for being part of my 74 years so put a smile on your face and know that I love you. He was preceded in death by his parents, and his beloved wife Janice Roll Burris. He is survived by; two sons; Donald K. Burris of Monticello, Kentucky, Anthony Burris and (Penny) also of Monticello, Kentucky, two daughters; Kyla Hicks and (Kenny) of Monticello, Kentucky and Kim Sanders and (Rob) of Owensboro, Kentucky; grandchildren; Willie Chaplin, Cody Burris, Zachary Burris, Kaylee Burris, Kelly Blake, Nevie Jane Roll; great-grandchildren, Dalton Roll, Sebastian Blake, Gunner Blake and Bryson Blake. Visitation will be at 5:00 p.m. on Monday, August 6, 2018 in the Chapel of Southern Oaks Funeral Home. Funeral Services will be held at 1:00 p.m. on Tuesday, August 7, 2018 in the Chapel of Southern Oaks Funeral Home with Bro. Dewey Burkes and Bro Roy Gregory officiating.  Southern Oaks Funeral Home is entrusted with the arrangements for Rural “Kelly” Burris.